Lepcha is a tribe of Himalayan range live at the North-East corner of India. They largely resides at Meghalaya, Arunachal Pradesh, Bhutan, Sikkim and Darjeeling. They have also migrated in other North-Eastern States for economic reason. In Tripura Lepchas are only 157 persons as per 2011 Census and mainly found in Dhalai District of Tripura. 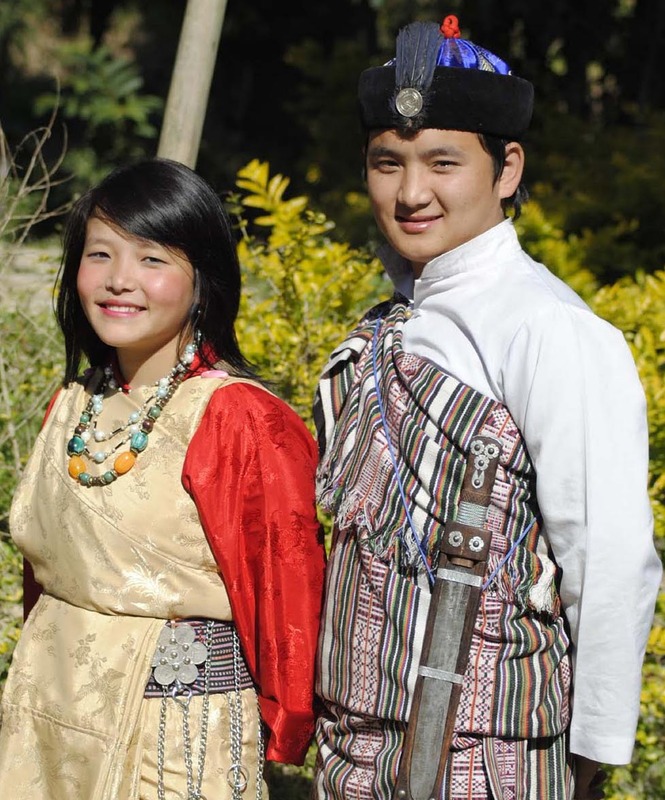 Lepchas are Mongoloid tribe. Their language is an admixture of Nepalees and Sikkims languages, which is very familiar with Indo-Chinese language. They themselves call "Rong". Lepchas live on rearing large number of cattle and milch cows besides cultivation of Agricultural and Horticultural crops. Originally Lepchas were the nature worshiper and had belief in witch-craftship and spirits. But in due course they embarrassed Buddhism. In Tripura they are known as Nepalees and their social and community relationship also bounded with Nepalees.